Check out the latest and greatest from Chevrolet! Get a new truck for a pre owned price!! 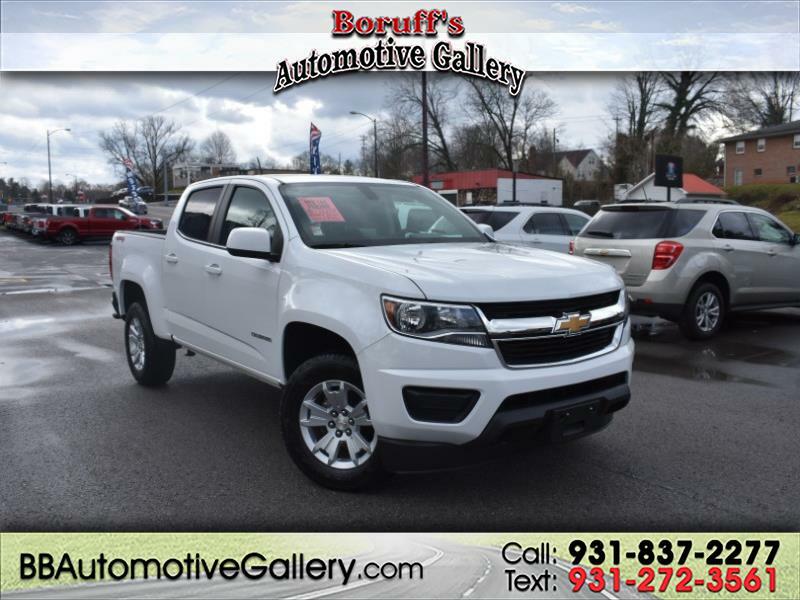 This 2018 Chevrolet Colorado at Boruff's Automotive Gallery has some great features including the always powerful, yet fuel saving, 3.6L engine, automatic transmission, 4X4, tow package, sat radio, touch screen audio system, phone connect and Onstar plus much more! This deal won't last long, so stop by today and experience the Bill Boruff difference!